I can't tell you how excited I am to see M83 next week at the Ex-Plex here in LA. 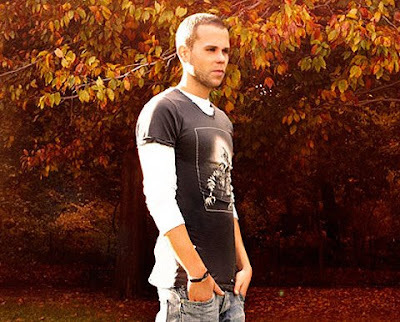 M83 is the brainchild of french musician Anthony Gonzalez, and I can honestly say their blend of electronic, shoegaze and ambient styles in the most beautiful music I have ever heard. I do not know what to expect from them live as they rarely tour the states, but I will keep you posted after the show. Don't be surprised if stories surface of me crying in that dark basement venue. Here are a few of M83's best tracks, their entire new album Saturdays=Youth is great, go pick it up god dammit!